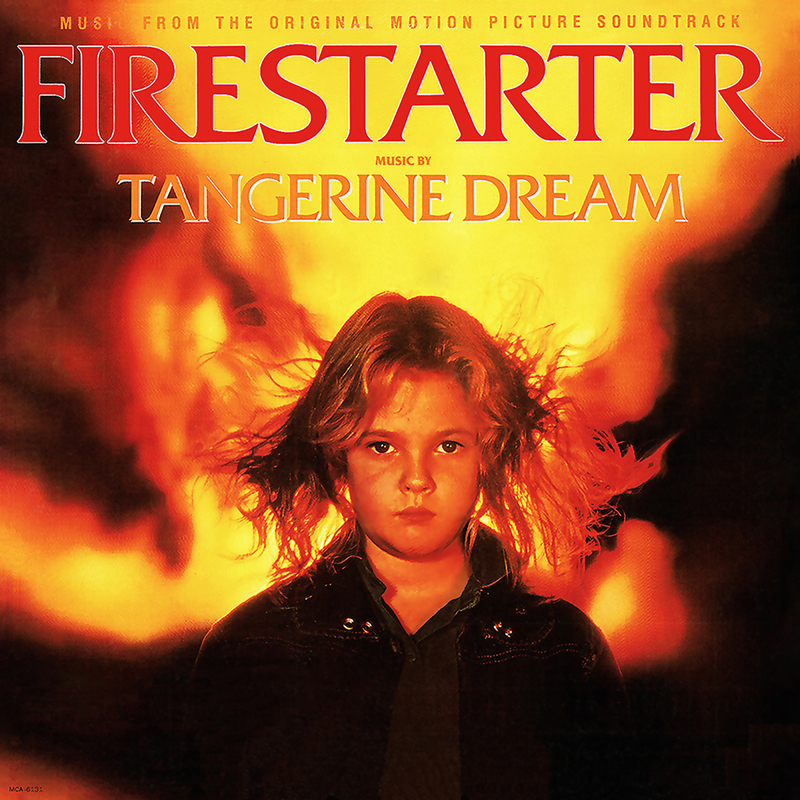 There are many things in common between Firestarter and Stranger Things. Tangerine Dream’s electronic score is just one of them. 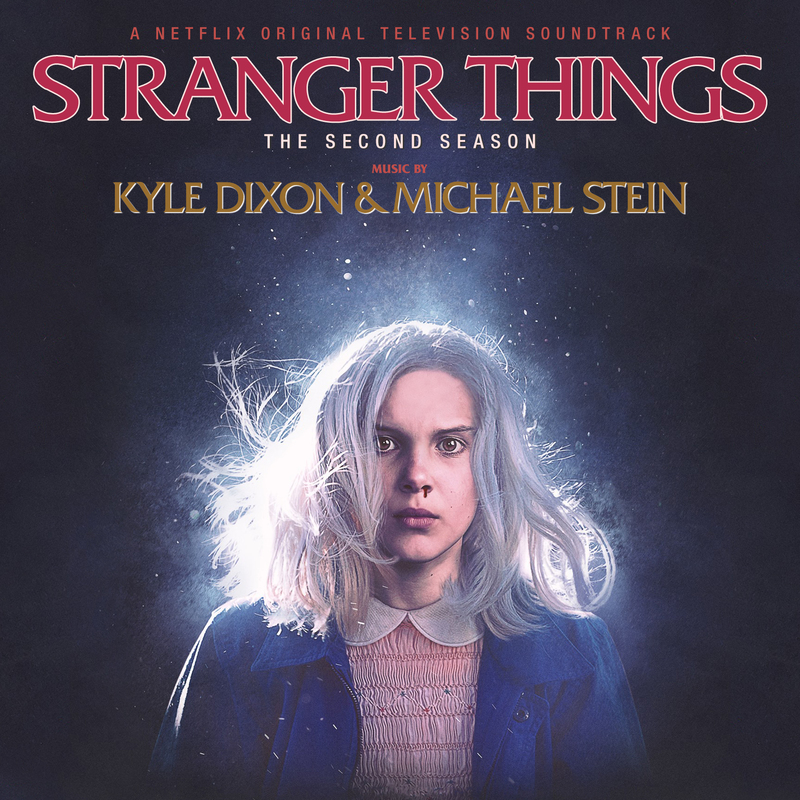 So it’s only logical to turn Netflix’s official poster into a custom soundtrack cover.